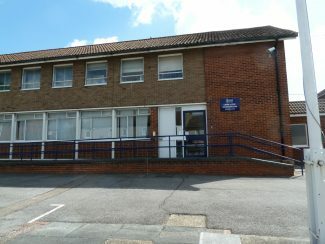 Benfleet Police station closed a few years ago and is scheduled to be sold off sometime after April 2016. 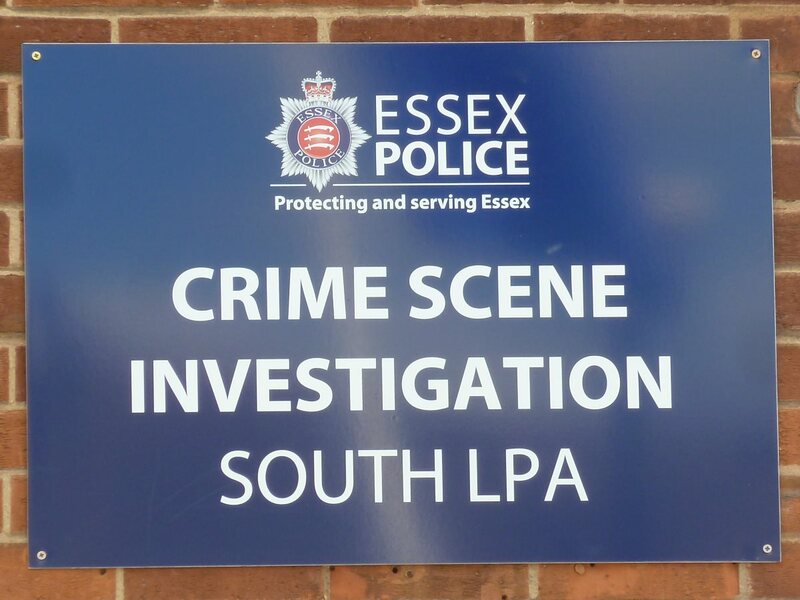 Meanwhile in mid 2015 it has been reopened temporarily as a base for the Crime Scene Investigation (CSI) team for the South Local Policing Area (LPA). The South LPA covers the Boroughs of Southend, Basildon, Rochford and Castle Point. 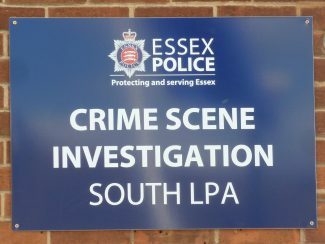 The reason for the temporary reopening of the station is that the CSI team are normally based at the Southend Police Station. 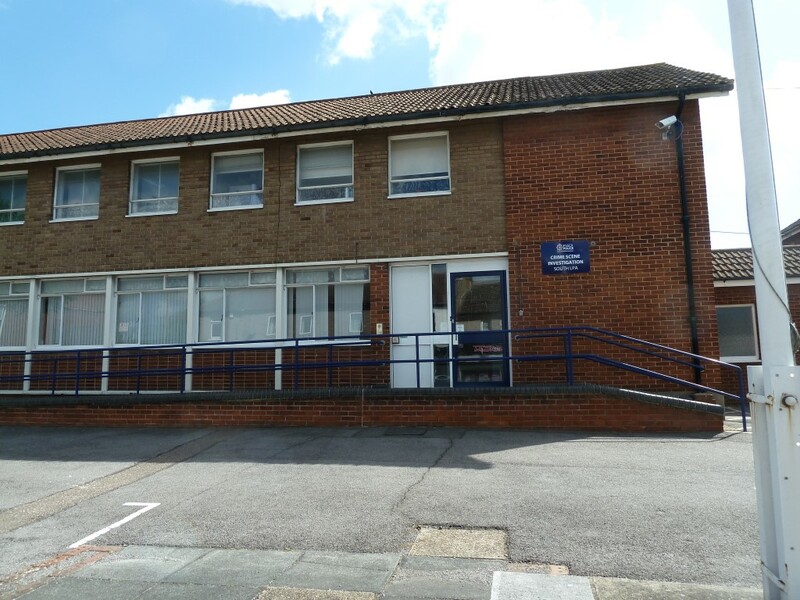 However this was closed on Sunday 7th July 2015 for a £9 million refurbishment which will take 12 months to complete with a further six months for a new custody block. 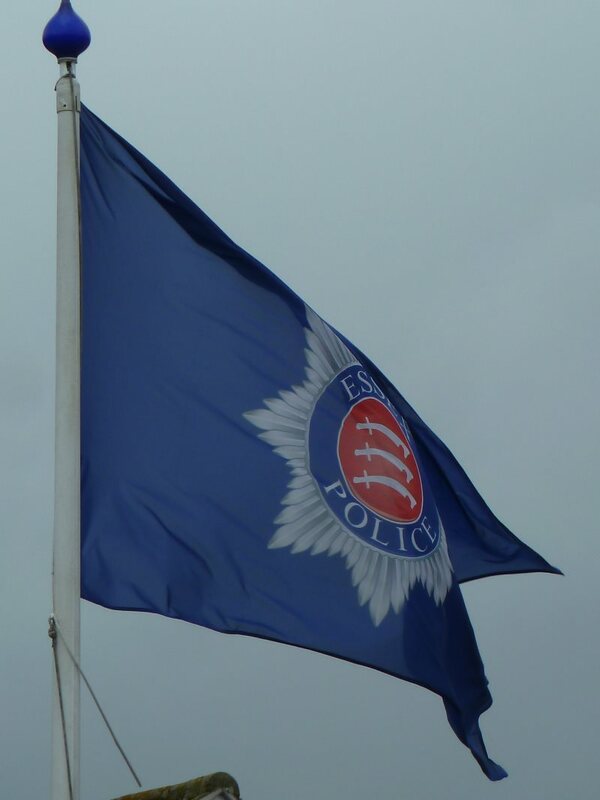 Therefore as the CSI TV Series ends in September 2015, we will have CSI Benfleet for about a year!